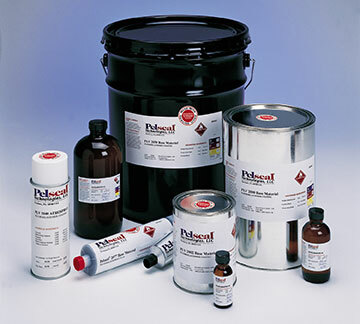 Pelseal® Technologies produces more than 100 sealants, caulks, adhesives and coatings made from Viton™, Dyneon™, and other fluoroelastomers in a range of viscosities, colors and capabilities to meet almost any industrial need. Pelseal offers products in a wide range of viscosities and solids content, in 1- or 2-part configurations, and in a range of colors. Our offerings are packaged in caulk tubes, cans, pails or aerosol spray cans. 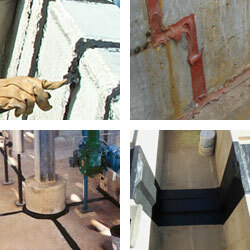 All of Pelseal’s products are virgin fluoroelastomer-based. We do not use any "commercial grade" fluoroelastomer or regrind compounds! And all of Pelseal's products are sourced, engineered and manufactured in the U.S.A.